Gen9, a pioneer in the development of scalable technologies for synthesizing and assembling DNA, in partnership with Auburn University and Autodesk, today announced the successful manufacture of a synthetic viral genome for canine bone cancer research. The sCAV2 virus, measuring over 34,000 base pairs in length, is the longest functional virus synthesized by scientists for oncology research. The sCAV2 virus is a conditionally replicative adenovirus (CRAd), or a class of oncolytic viruses, that selectively targets and destroys tumor cells, avoiding healthy cells in the process. 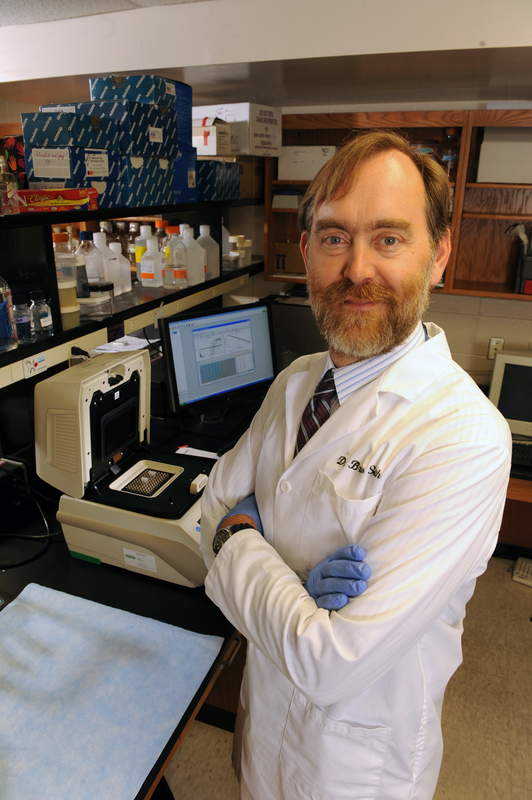 A team of clinicians and scientists led by Dr. Bruce Smith at Auburn University’s College of Veterinary Medicine will use the synthetic virus in clinical trials to evaluate therapeutic treatments in dogs with osteosarcoma, a type of bone cancer with a survival rate of less than 10%. Gen9’s BioFab® DNA synthesis platform was utilized in the synthesis of the sCAV2 oncolytic virus. By leveraging the technology’s ability to manufacture hundreds of megabases of high-quality long-length synthetic DNA, the timeframe for development was reduced from months to weeks, enabling Dr. Smith and his team to drastically accelerate their research. Using a synthetic approach also opens up the possibility of the rapid creation of therapeutic viruses tailored to specific patients’ needs. Gen9 is the premier next-generation gene synthesis company focused on high-quality, high-throughput, automated production of DNA constructs. The Gen9 technology allows for the lowest-cost and highest-quality DNA constructs commercially available. Founded by world leaders in synthetic biology, Gen9 aims to ensure the constructive application of synthetic biology in industries ranging from enzyme and chemical production to pharmaceuticals and biofuels. Gen9 is powering the synthetic biology revolution from our headquarters in Cambridge, Massachusetts. Visit Gen9 at www.gen9bio.com or follow @gen9bio.